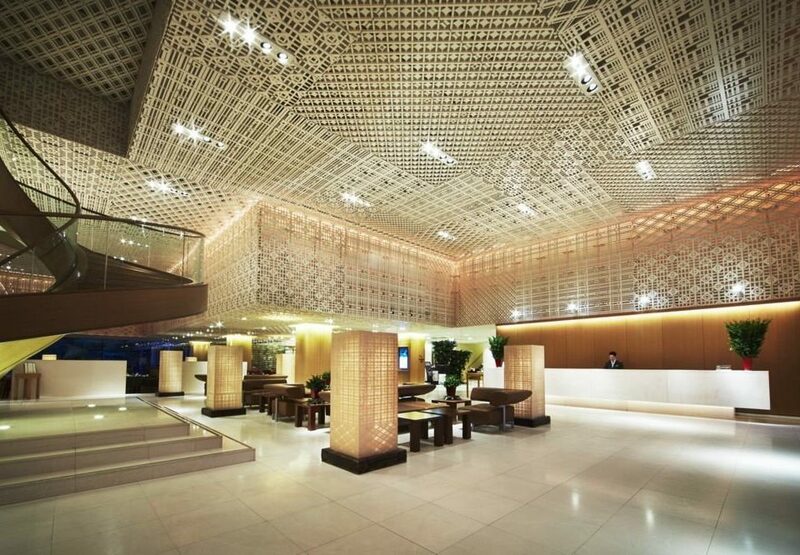 The Hyatt is surrounded by a tranquil bamboo grove, and the lattice walls in its traditional lobby are ornamented with deeply grained, straw-colored washi paper. 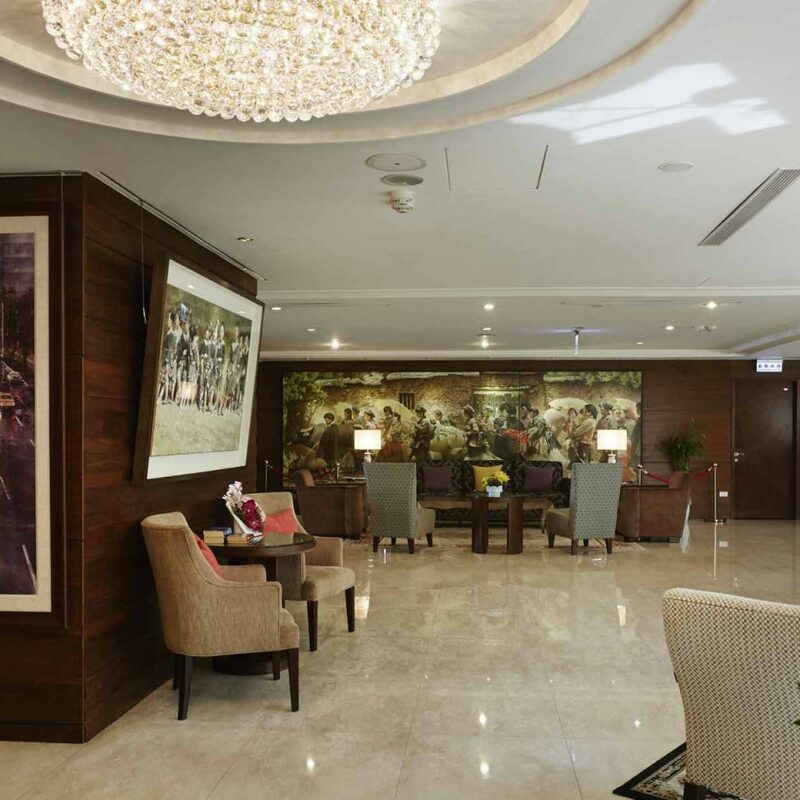 The assemblage of lobby sofas gets plenty of use as guests meet, greet and use the free Wi-Fi. 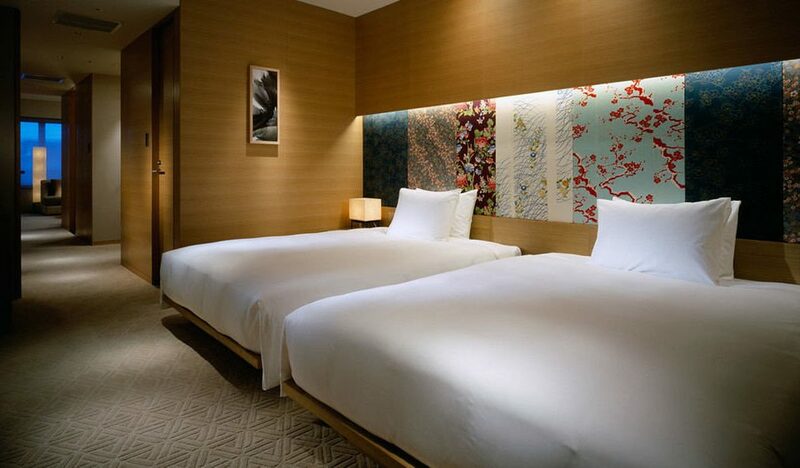 In the Hyatt’s 189 rooms, spread over five floors, headboards are covered in wide swaths of kimono fabric and the washi motif continues with soothing room lighting. 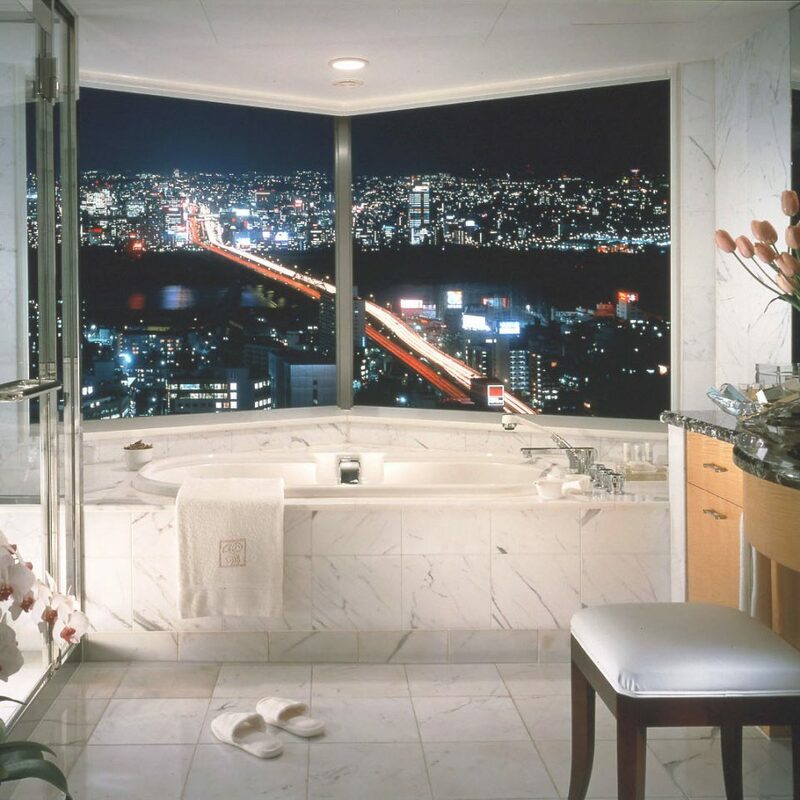 The sleek bathroom, with a step-up shower, traditional ofuro tub, and black granite floors, comprises about one-third of the room. The distant sound of a Buddhist temple’s bell might serve as a wake-up call. 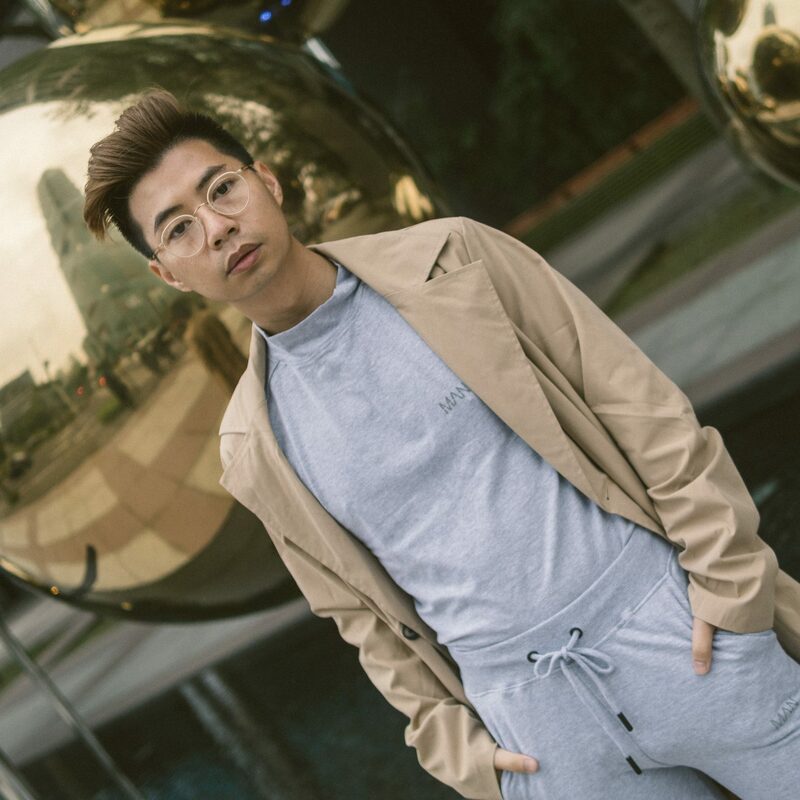 Among the hotel’s three top-flight restaurants, you’ll first notice the Grill, set off the lobby and with a view of historical gardens. 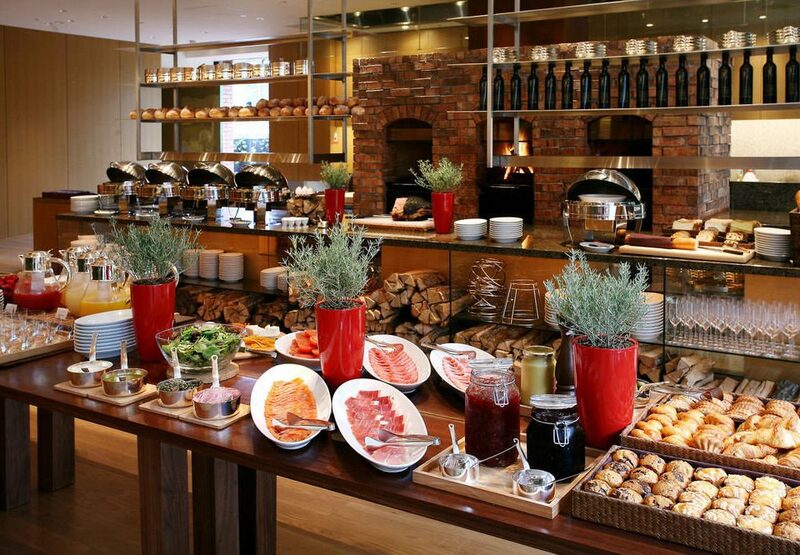 It serves an extensive Western-style breakfast buffet, and seasonal lunches and dinners. For a deluxe Japanese breakfast (including rice, miso soup, grilled fish and other delicacies) for lunch or dinner, head downstairs to take in Touzan’s garden views. In the dimly lit Touzan Bar, impeccably suited bartenders pour specialty cocktails. Trattoria Sette serves Italian-style dishes in a bright, cheerful room. 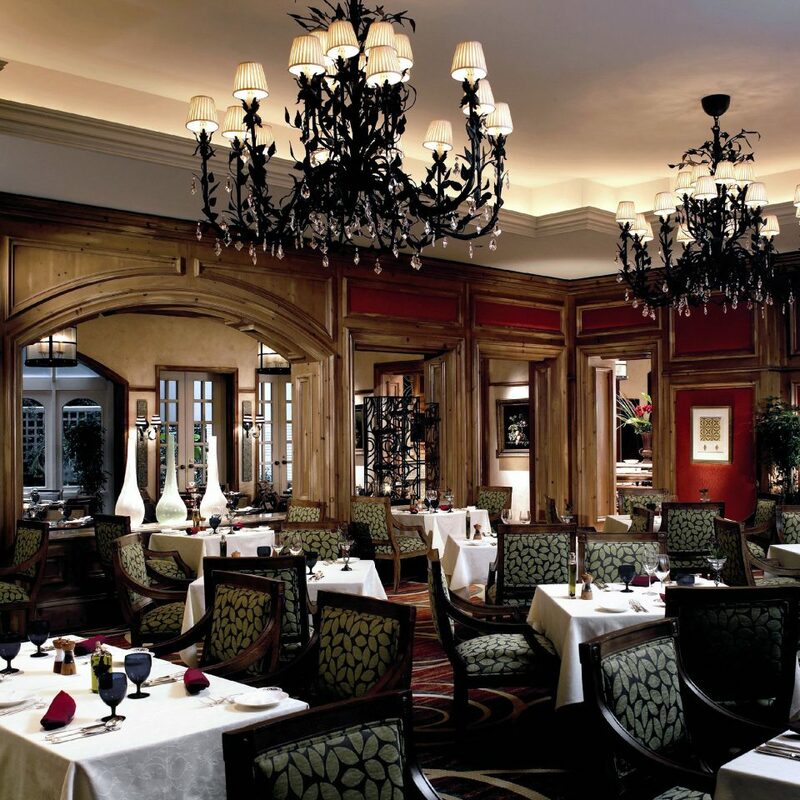 There’s also an on-site bake shop, and cooking classes with the hotel’s chefs are available. 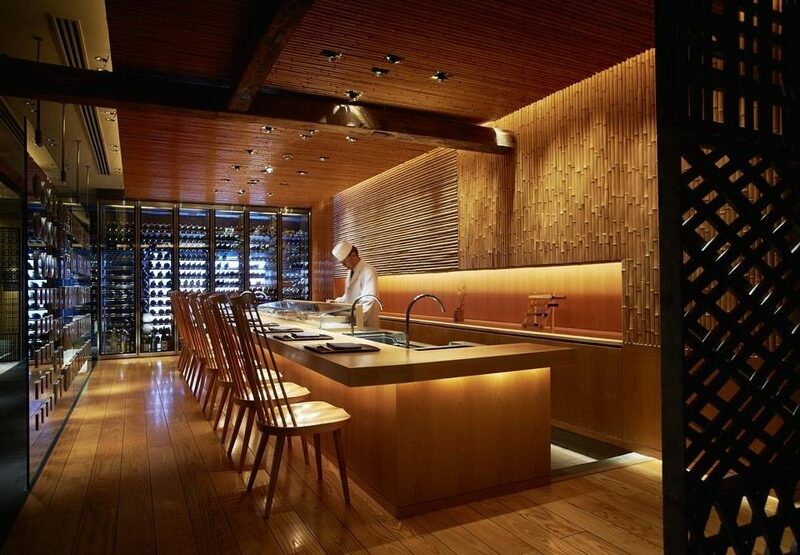 The Riraku Spa has 10 treatment rooms, wet and dry saunas, a whirlpool, and a gym. 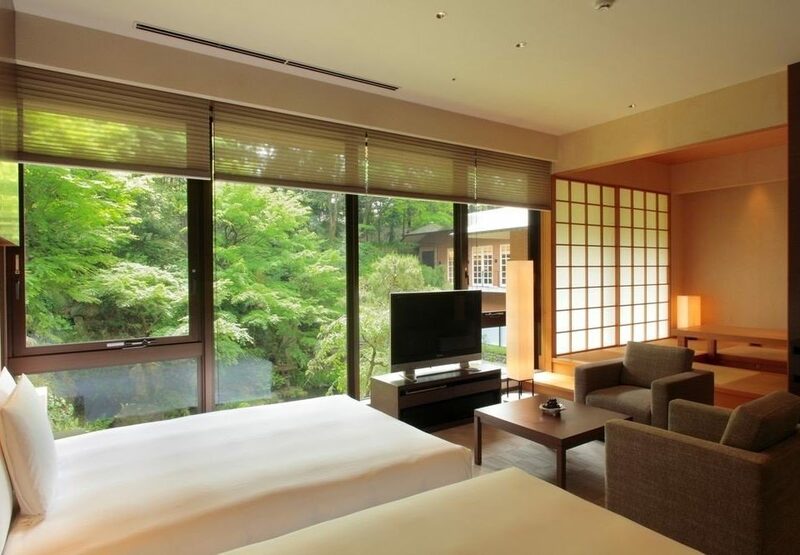 Kyoto is one of the world’s greatest cultural destinations, and the sights begin just steps from the hotel. Sanjusangendo Buddhist Temple dates from 1266 and is one of the world’s largest wooden structures; inside, 1,000 life-sized statues of Kannon (the deity of mercy) flank a giant 1,000-armed Kannon. Visit the nearby Kawai Kanjiro House, the residence-turned-museum of an eccentric 20th-century ceramic artist. 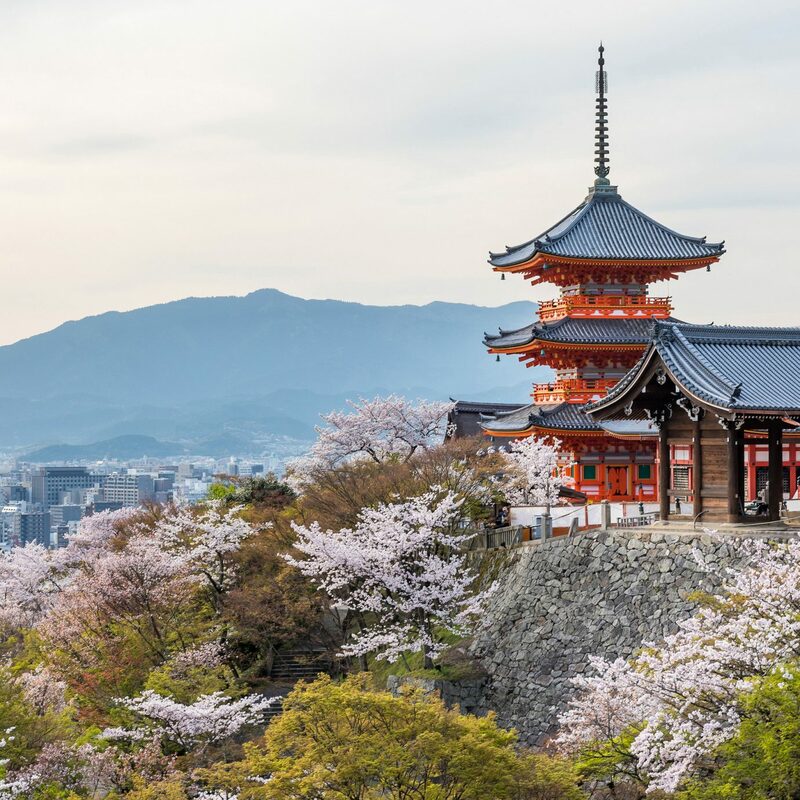 Kiyomizu Temple, with its famous balcony offering views of the city, is dramatically perched up a hill a few hundred yards away. From here, it’s an atmospheric walk through the historical streets to Gion, the largest of Kyoto’s geisha districts. Great location. 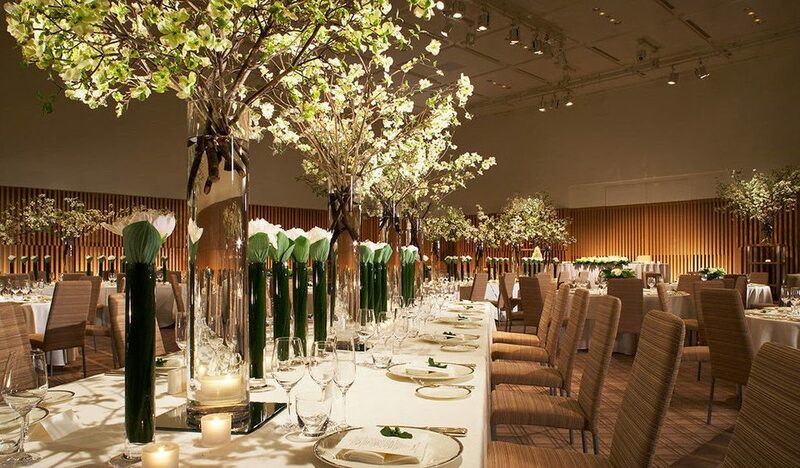 The reception staff as well as the concierge were extremely helpful, especially as this was our first visit to Japan. We were made extremely welcome. The rooms were well appointed. My Grand Children were looked after well. 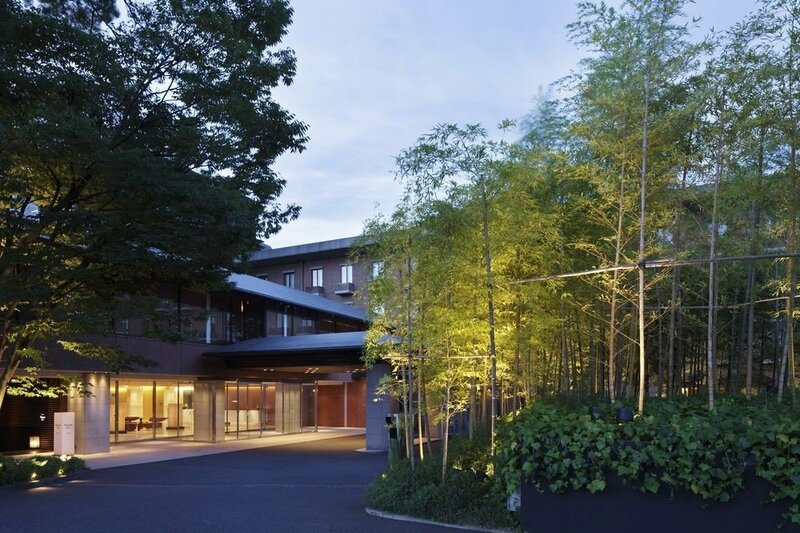 The service was excellent at this hotel from arrival through to departure with very warm and professional Japanese hospitality. Great location for touring Kyoto and not far from transport. 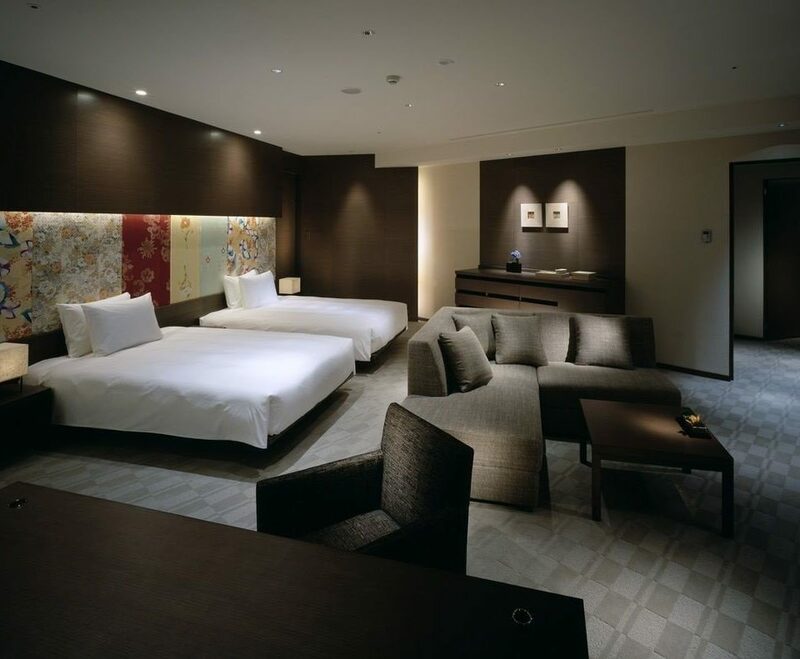 The hotel feels spacious, is low-rise, and the rooms although not large have character with Japanese themes. The tablet in the room is brilliant for making requests and there are good dining options onsite. Make sure you go to happy hour for half-price drinks and go to the Meiko performance which is a nice touch of culture - not matched by disrespectful tourists using flash photography during the performance. Our room had a great view of the temple next door perfect for one day I was very ill and could not leave the hotel. The hotel also had some activities planned for those who wanted to participate, and offers a one way taxi from Kyoto station - make sure you cross the road we didn't realise from the map that the taxi offer was from across the road not within the station. Highly recommend the Hyatt Regency a great allrounder. 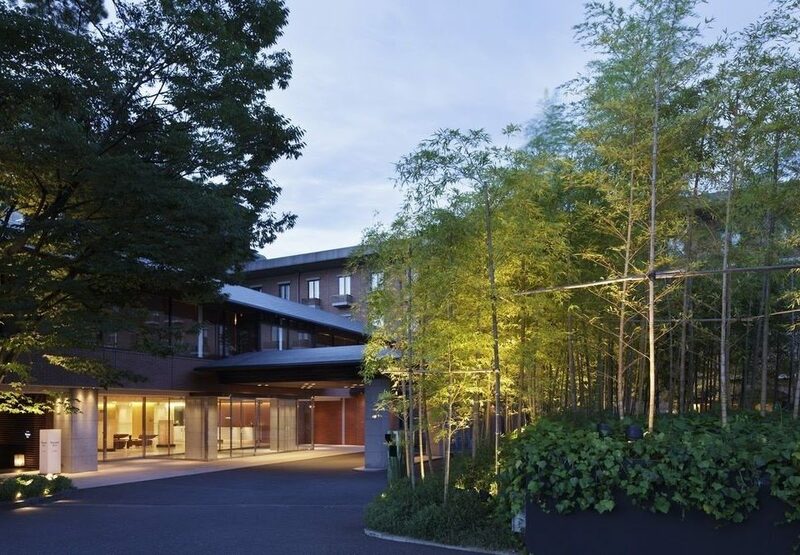 The hotel is well located in the Higashiyama-Ku area of Kyoto, only a five minute walk from a subway station and with plenty of sights nearby. 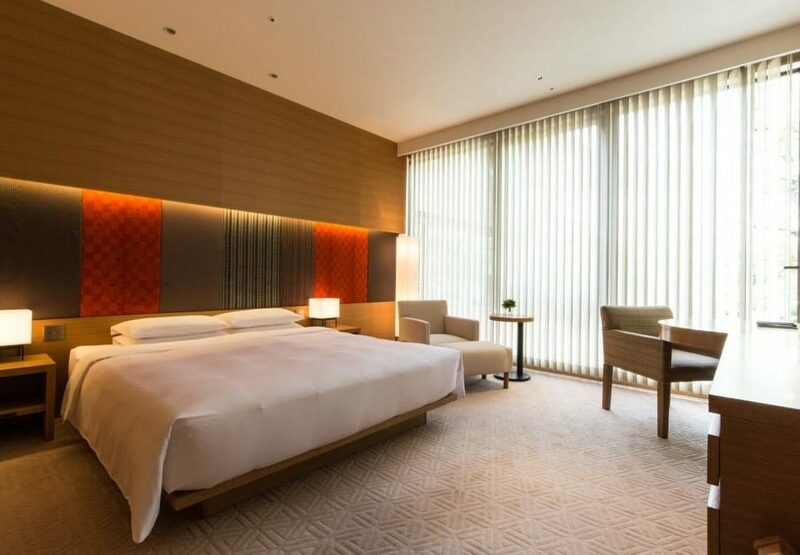 Clean and comfortable hotel with good service and choice of western or Japanese food. 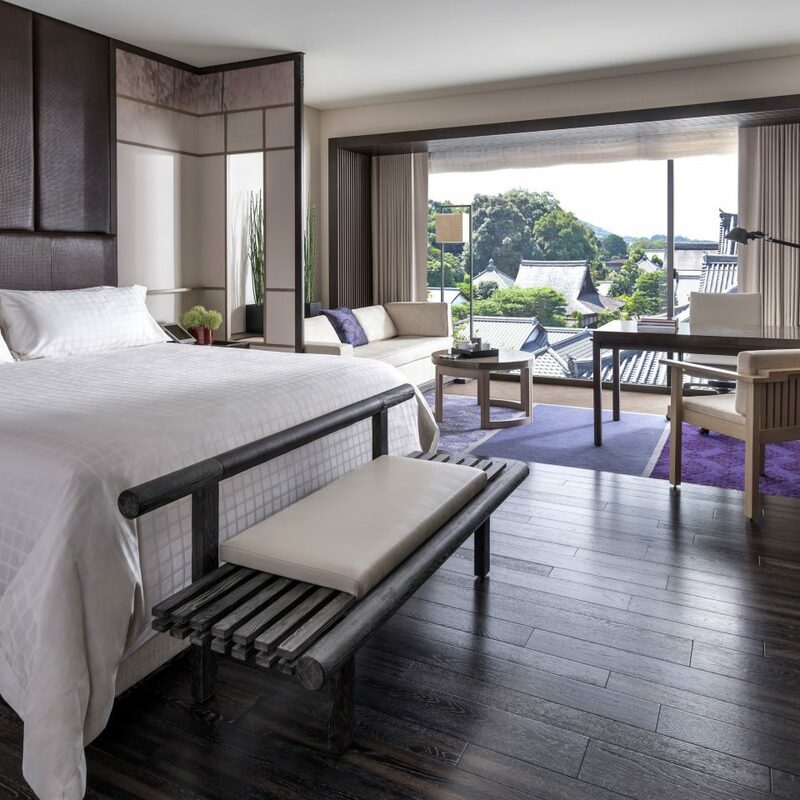 I've stayed at the Hyatt Regency Kyoto twice now, and it's one of my favorite hotels in the world. Tremendous generosity by the staff and concierge, who can work miracles and will go out of their way. 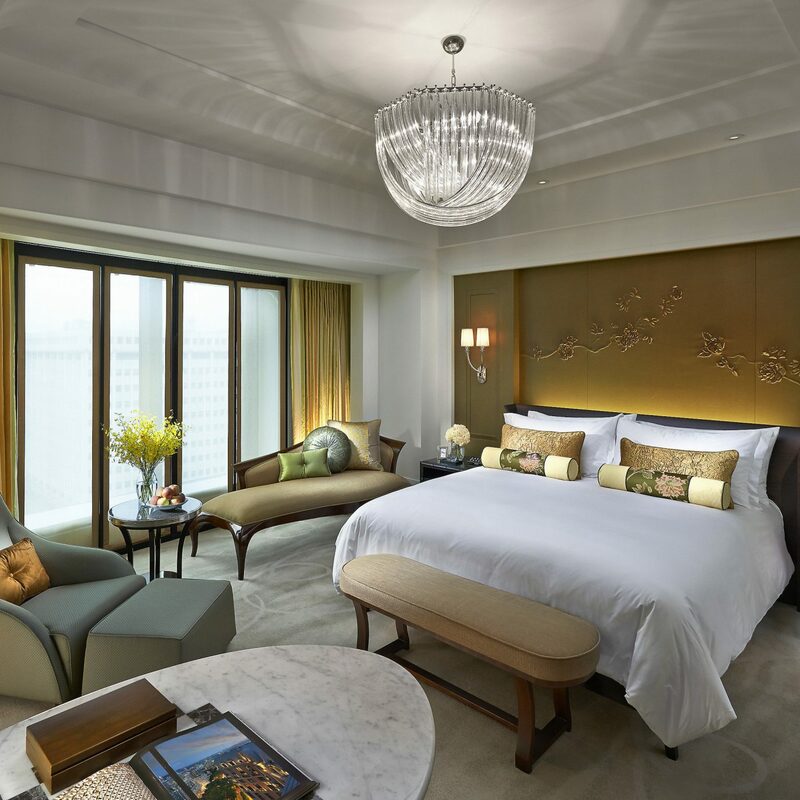 Rooms are fantastic, and the location is excellent. An island of western place in the city. An island of western place in the city. A typical very good american hotel in the midst of Japan, for the good or bad aspects as one can see it. Very good Italian restaurant for dinner and good breakfast. make sure to explore all activities option with the concierge. Room are not too big, make sure to choose the size you need. Bus station at the entrance not far from train station. Helpful staff.